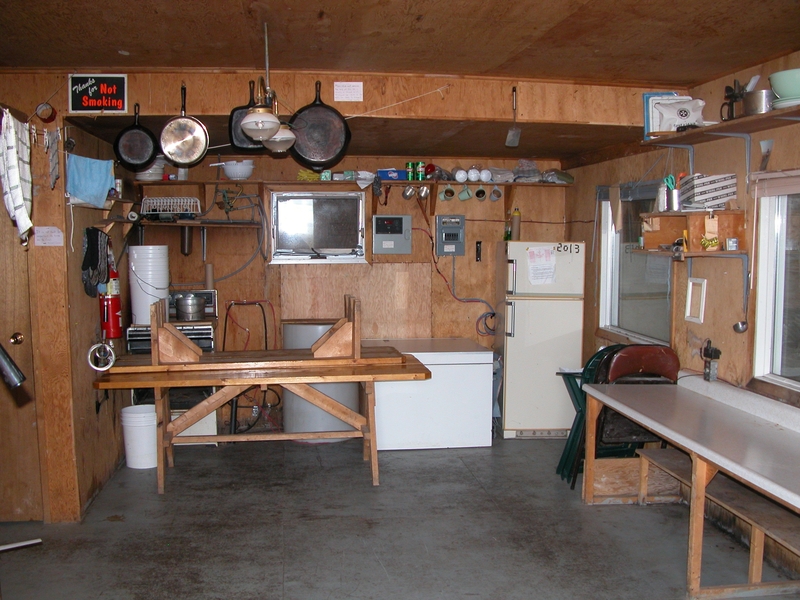 One permanent structure (14 x 8 feet) which includes a fridge, hot water and shower. Facility is heated by propane and powered by sun and wind. Five prospector tents: three for sleeping and two as laboratories. Lake water available. The Walker Bay Research Station is located on the west end of the Kent Peninsula. The study area borders the August River that flows into Walker Bay and is located between the Northern and Southern Arctic Eco zones. Dr. Douglas Morris of Lakehead University is conducting research on lemming. Research was initiated in 1986, and the Walker Bay Research station was built in 1989. This is the only research station in the Western Arctic. We conduct and facilitate ecological studies of the dominant flora and fauna, to conduct long-term environmental baseline studies monitoring and train residents and students in related environmental disciplines. The surroundings are typical tundra, but the study area contains diverse plant species and is defined by marine sediment. The prime waterfowl nesting habitat is comprised of tundra “island”, clusters of shallow ponds, and mud flats. Winter: snowmobile, fix-wing on ski, helicopter. Summer: helicopter. Camp can hold (sleep and feed) six persons for 2-3 months or up to 10-12 for shorter periods. Propane stove, Colman stove. Kitchen table. None. Fuel caches need to be prepared in advance.  Contact the Nunavut Research Institute and the Government of Nunavut Wildlife Research Section for the Nunavut Wildlife Research Permit; permit/licence requirements may differ depending on the type of work being conducted. Priced to cover food, fuel and equipment use. Price list available on request.